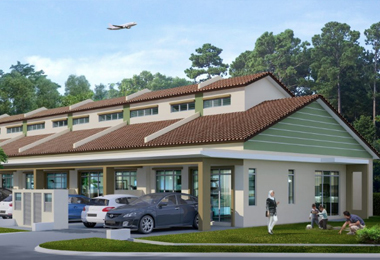 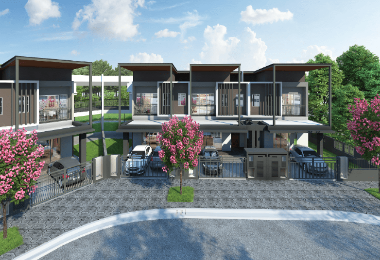 1st Commercial Lot @ Tropicana Aman – Next to Tenby International School – Double Volume corner/end unit. 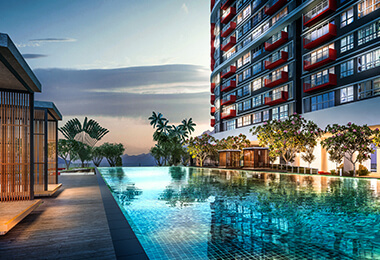 Encompassing a flamboyant mix of residential and commercial elements, Tropicana Gardens abounds with glitz, inspiration and rejuvenation for the modern urbanite. 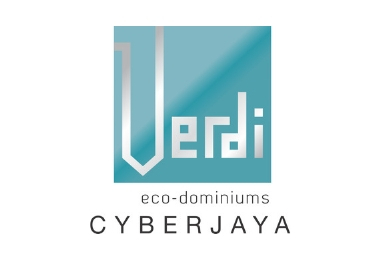 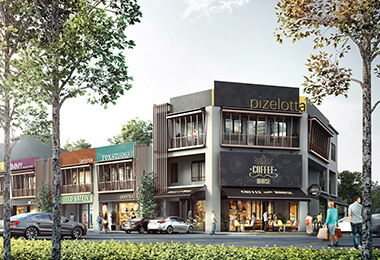 The landscape comprises serviced residences, a 5-level shopping mall, officer and direct MRT access all within the pulsating vicinity of Kota Damansara. 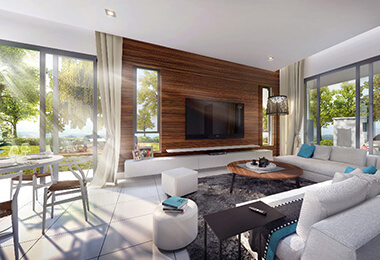 Now the Tropicana Gardens masterplan nears fruition with the unveiling of its fourth and final residential phase Dianthus. 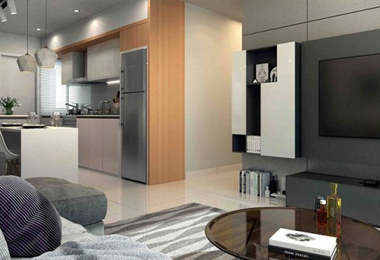 The lowest density phase yet, Dianthus promises renewed exclusivity with 271 units spanning across 27 levels. 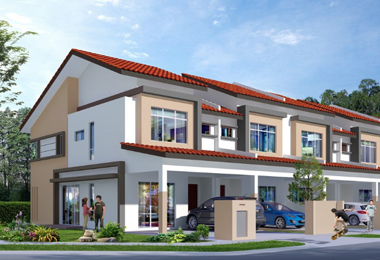 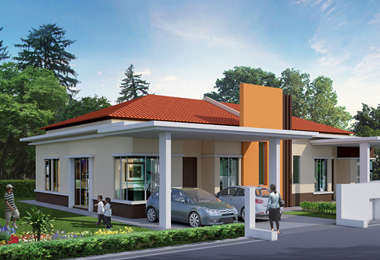 3-storey & 4-storey town villas are with 3 ensuite bedrooms. 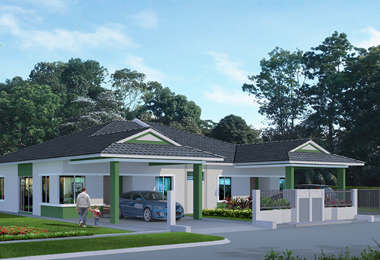 Semi-Ds are with 4 ensuite bedrooms, an additional guest bedroom and bathroom. 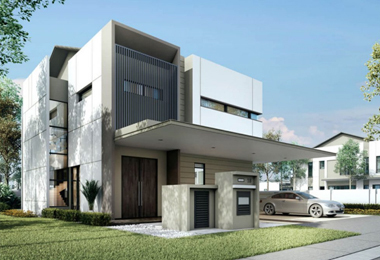 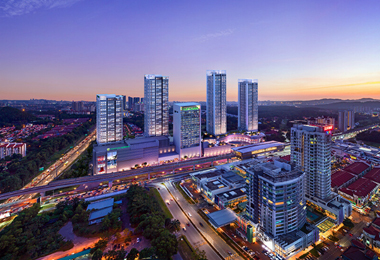 Situated at the centre of tropicana metropark, an 88-acre integrated enclave in Subang Jaya, Paisley is the latest addition to a mix of premium residences, business spaces, retail hotspots, and recreational areas including a 9-acre central park. 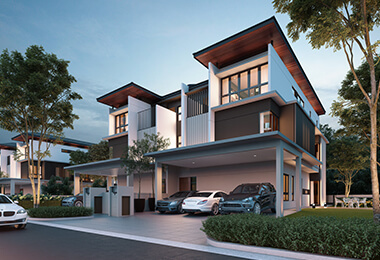 Paisley combine the best spaces and open views with homes with choices of 1+1 bedroom, 2+1 bedroom, 3+1 bedroom and dual-key units. 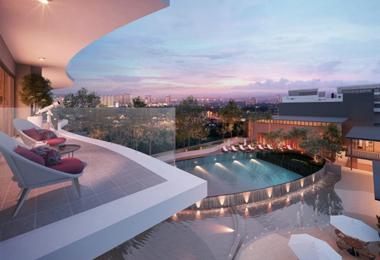 The towers of Paisley are also home to 3 private sky terraces and a view of the central park.